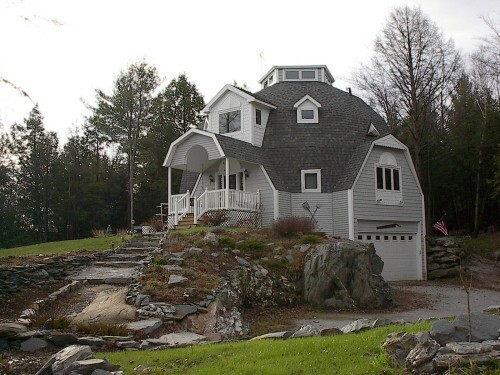 Located in North Western Vermont, the Horton Dome is our family home. It is the realization of a dream to create our own unique, efficient and modern home. The story of our experience creating the home ourselves, with the help of family, friends, an a few contractors, begins here. In 2017 we started our next building project, a Tiny House on Wheels. We are sharing that story as it unfolds .here.